« Looking For Things to Do In Nashville? Come Fly With Us! The summer is going fast! Don’t miss out on your chance to try the Flyboard®!! 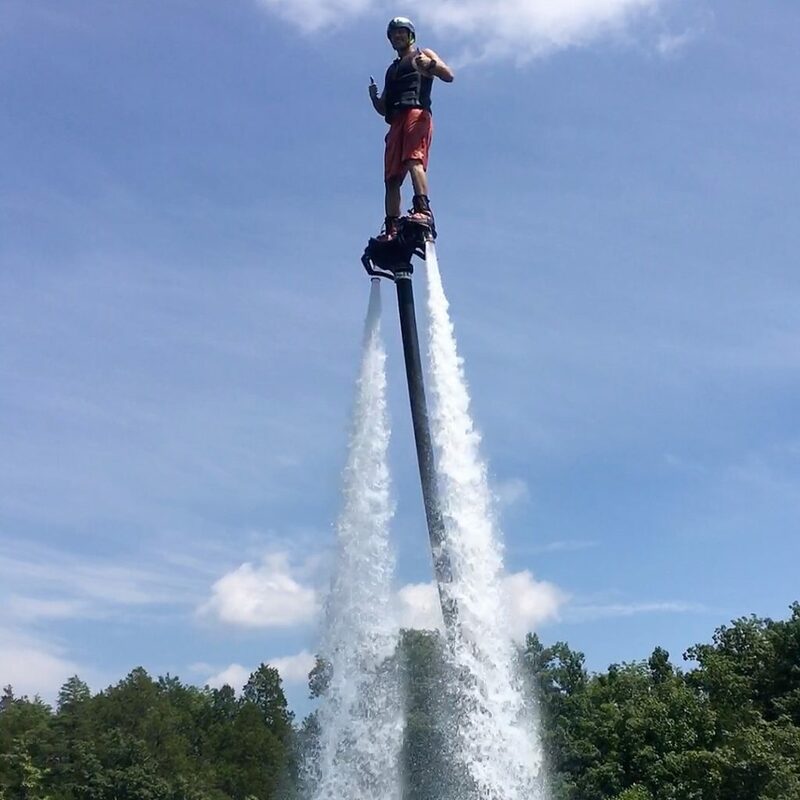 Find out why FlyBoarding is the most fun thing there is to do in Nashville, TN! If you’re looking for a new adventure, and something unlike anything you’ve ever experienced. 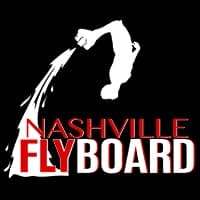 Nashville FlyBoard will be at Cap’n Dave’s all weekend!